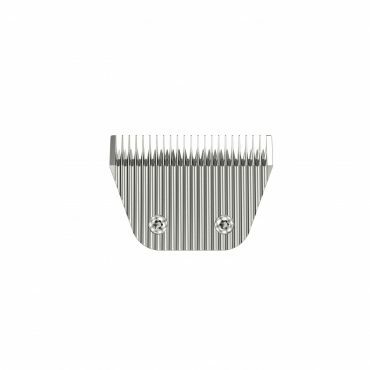 Replacement extra-wide blade for Avalon, Max 45 and Artiko. 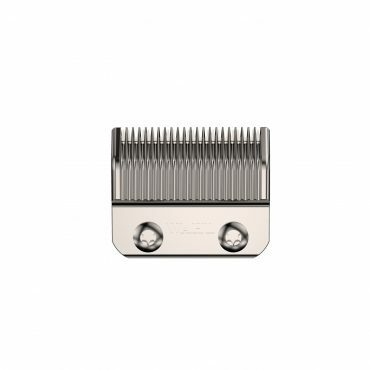 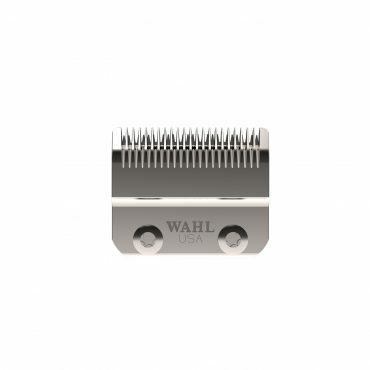 Professional dog clipper replacement blade made in a rust inhibitant finish that snaps on and off for easy cleaning. 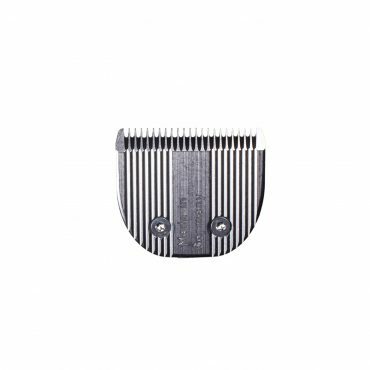 Replacement 5 in 1 adjustable blade for Arco (WM6854-803, WM6854-804), Adelar (WM6854-800) and Super Groom Dog Clipper (WM6872-800). 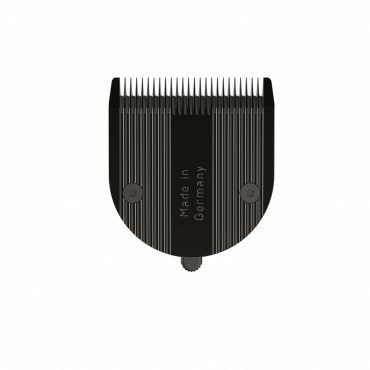 Snaps on and off for easy cleaning. 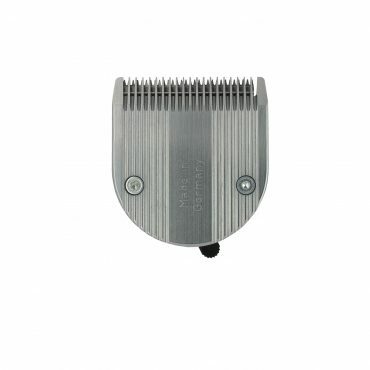 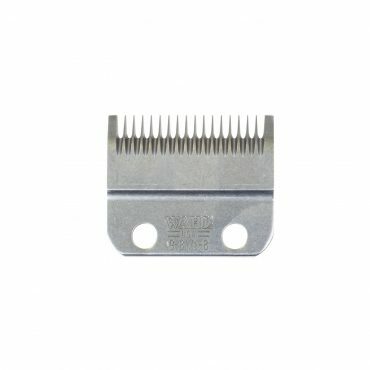 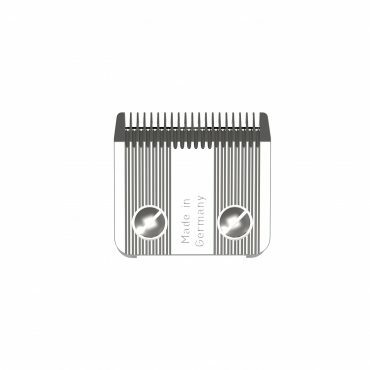 Replacement blade with fine tooth spacing for detail work for Mini Arco Cord/Cordless Animal Trimmer (WM6565-800), Pro Clipper Cord/Cordless Hair Clipper (WM8481-801). 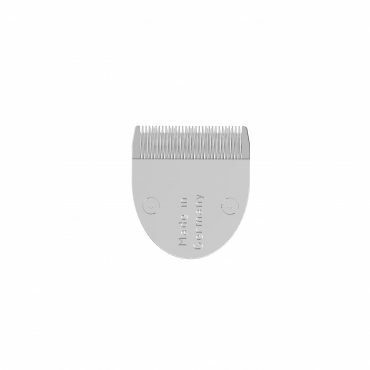 Snaps on and off for easy cleaning. 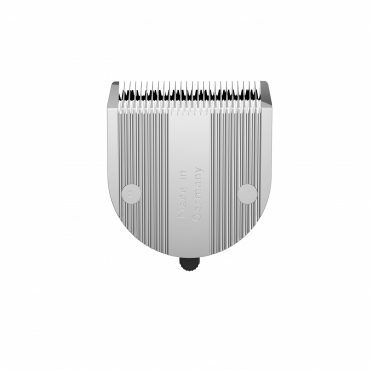 Replacement blade for the Bravmini that is suitable for detail work. 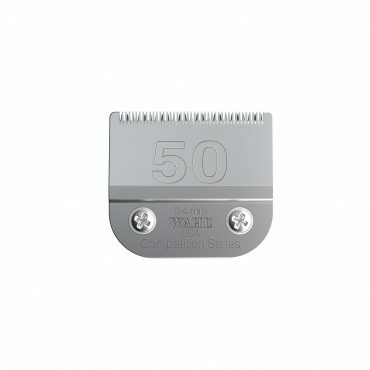 Replacement blade for the Mini Arco that is suitable for detail work. 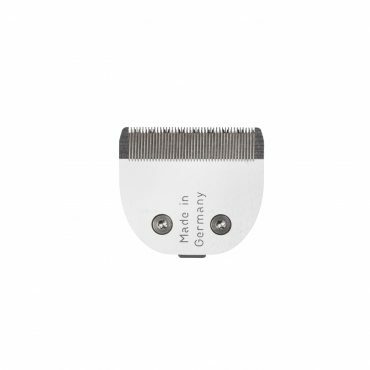 Snaps on and off for easy cleaning. 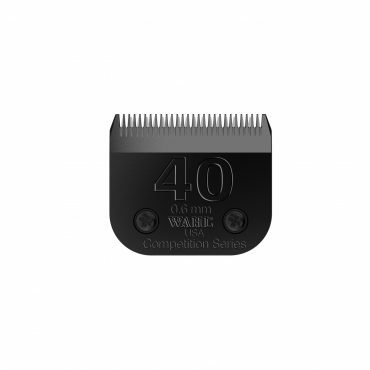 Replacement blade for Pro Series (9590-800).